No one likes surprises, especially costly surprises. A home inspection will identify areas where maintenance or repair is needed. From there, you can decide whether to allow room in your budget for the repairs or negotiate them to be completed as part of a real estate transaction. Identifying the problems with a home inspection is the first step. 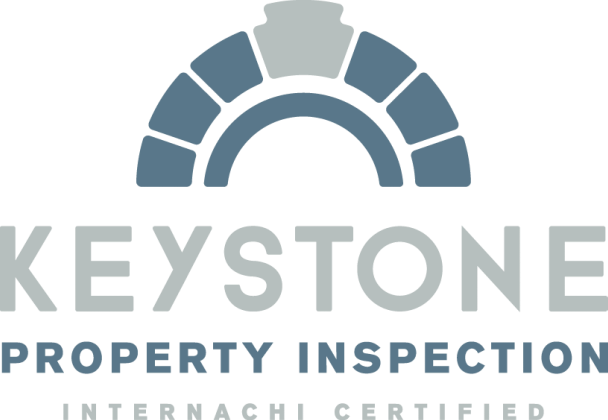 As a Certified Professional Inspector® with the International Association of Certified Home Inspectors, I adhere to the Standards of Practice my professional association has established. The full Standards of Practice can be viewed at this link. It is encouraged, but not required. If you do, I can show you my findings and the location and operation of important home features and systems. I plan to spend around 4 hours on an inspection for a typical home. If you attend, I suggest coming about an hour into the inspection to allow me time to inspect the roof and exterior ahead of your arrival. Then we'll meet and I can show you my findings and give you some time to tour the home on your own. Can I get a copy of the pre-inspection agreement? Yes. Please take the time to read and understand my standard pre-inspection agreement available at this link. I will also email you a copy ahead of the inspection as well as bring a copy with me to the inspection. When will you send the report? I will email you the report the morning following the inspection. This allows me time to complete my report back at my office and review it for completeness. ​I accept Visa, MasterCard, Discover and American Express in addition to Paypal, check and cash. Payment arrangements are required at the inspection or prior to the inspection if you will not be present. There is a 3% additional fee for credit card and Paypal payments to cover the fees they charge. My service area is Cincinnati, Ohio and Northern Kentucky, within the boundaries highlighted on the adjacent map. Special consideration will be needed for services outside of this area. Ultimately, a thorough home inspection depends heavily on the individual inspector’s own effort. If you honor me by permitting me to inspect your home, I guarantee that I will give you my very best effort.